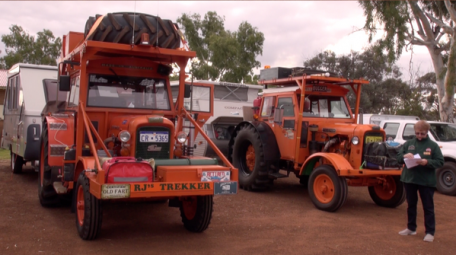 On Wednesday 5th August, members of the Chamberlain 9G Tractor Club congregated at Kondinin for the start of the 2015 trek to Alice Springs. 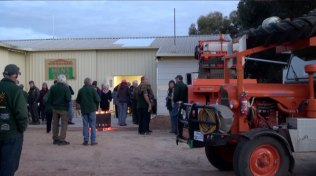 Soon after arriving, everyone made their way to the Men’s Shed in Kondinin for a welcome BBQ. It was a cold night, however we were greeted with two large fires and everyone soon formed groups around these to keep warm before moving inside the building. Entertainment for the evening was provided by guitarist Kevin Butler along with 9G Club members, Brenda Barr and Jack Bock. Brenda sang several songs and Jack recited one of his own poems entitled “Salt Water Ted from Knobby Head”. 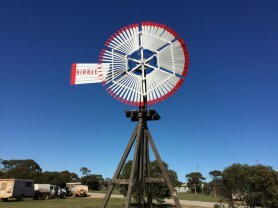 This had special significance to the Dongara members as Ted was well known in Dongara. The Shire of Kondinin and the Kondinin Men’s Shed made a generous donation towards the Club’s fundraising. 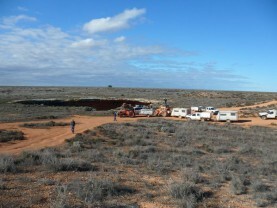 The hospitality shown by the Kondinin community was very much appreciated. 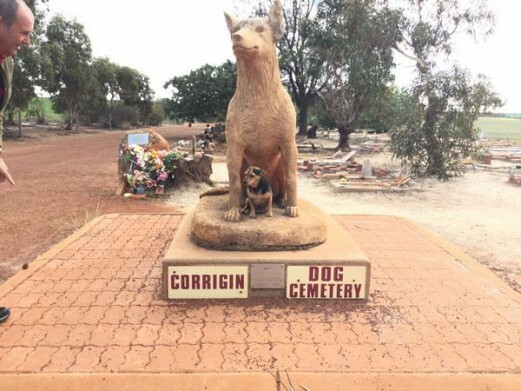 Lucy Murray, a Graduate Diploma of Broadcasting student from ECU, kindly attended our start at Kondinin and sent this link to the story she downloaded which makes for interesting viewing. The following morning we set off for our first camp site at Lake Johnson. In no time the fire was lit and the camp ovens were on. 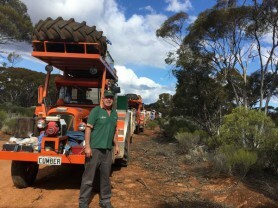 Our travels from there took us through Norseman, Frazer Range then on to Balladonia. 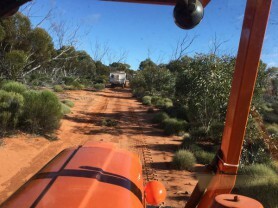 We continued on from Balladonia towards the Trans Access Road. Most of the journey along this road was slow due to pot holes, rocks and dust. 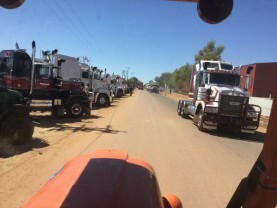 Vision was difficult at times with the tail wind blowing all the dust back over our vehicles. 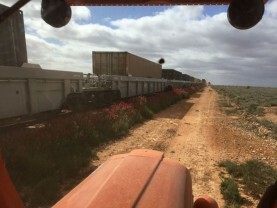 Several trains passed by as we slowly made our way to Forrest. Our group received great hospitality here by Managers Sandy and Mark Nash. 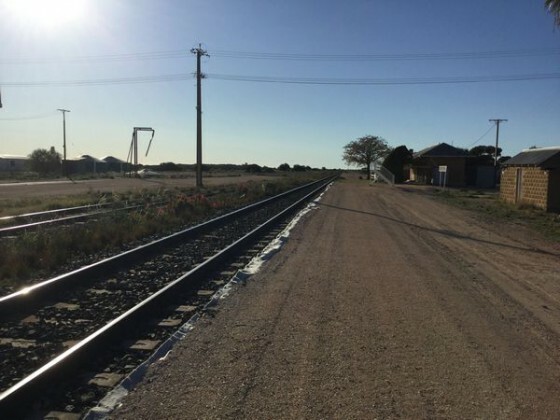 During a very enjoyable three course meal, Mark provided us with information on the history of Forrest, a railway siding named in honour of the first Premier of WA, John Forrest. 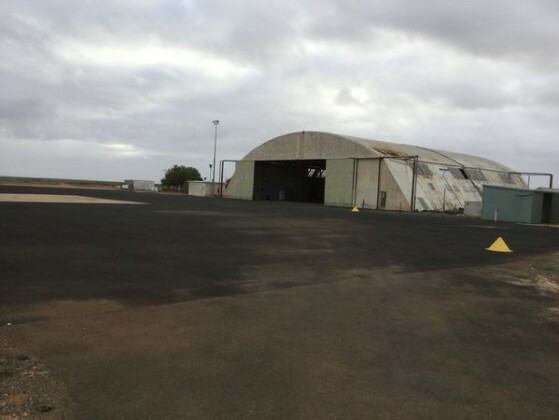 Before leaving the following morning we were invited to visit the museum and the hanger at the airstrip. We continued on our way travelling SE through limestone country towards Border Village. 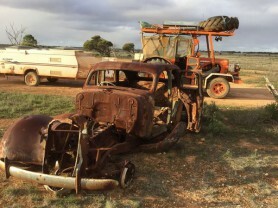 After two nights in Border Village our journey continued along the Old Eyre Highway. The landscape here has many large cave systems and blow holes so there were many stops made along the way to photograph and explore these. 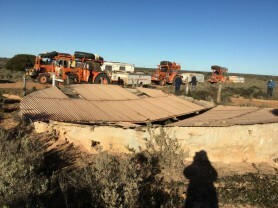 Koonalda homestead, with old shearing shed and outbuildings was an interesting stop over, along with a visit to the Koonalda cave which was enormous. 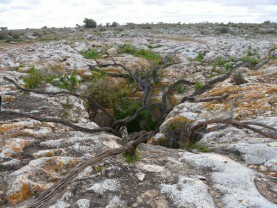 This cave provided the water supply for the early settlers. 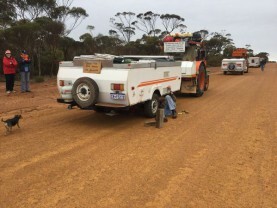 We left the Old Eyre Highway at the Nullarbor Roadhouse and continued along the bitumen highway to Fowlers Bay where we had an overnight stay. 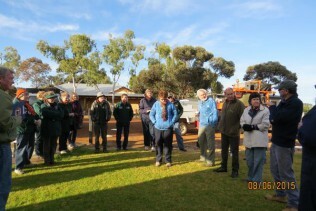 Everyone participated in the community BBQ which was organised by the proprietors of the caravan park. Several donations towards the Club’s fundraising were received at this event. Next stop was Smoky Bay via back tracks through some scenic cropping country. 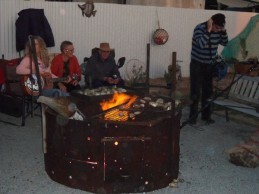 Another group BBQ was kindly provided at Baldwin’s Caravan Park with everyone enjoying a feast of Smoky Bay Oysters. Entertainment was provided by singer Jodi Martin. 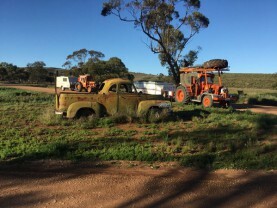 A film crew was present collecting footage for a new programme called Back Roads which will be shown on the ABC later in the year. 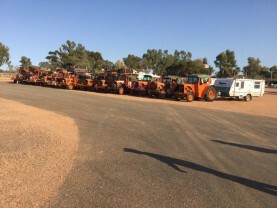 Our journey continued on from here to Streaky Bay then up through the South Australian Gawler Ranges to Coober Pedy where the WA members met with the Eastern States group, bringing the number of vehicles in the group to approximately 30. 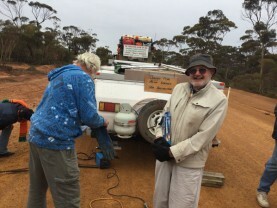 After another camp out and a very enjoyable drive through the Painted Desert, everyone soon arrived at Dalhousie Springs in the remote Witjira National Park. 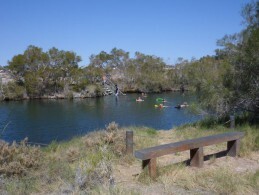 Most people took advantage of the opportunity to swim in the main spring. 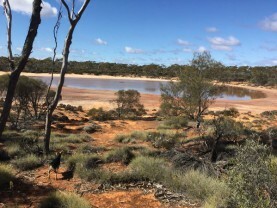 These thermal springs emerge from the Great Artesian Basin deep below the surface and are said to be therapeutic. 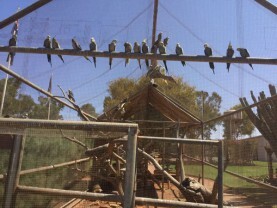 Before arriving in Alice Springs on Thursday 27th August we visited the Old Andado homestead which has volunteer caretakers in residence these days. 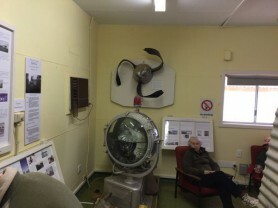 It was very interesting to walk through the homestead and learn more about Molly and her family’s life on the station. 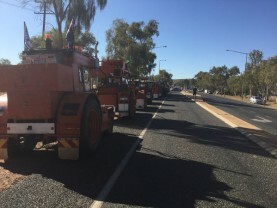 During our stay in Alice Springs, Club members visited the Transport Hall of Fame, and the Chamberlain 9G tractors participated in the Grand Parade which was held as part of the Transport Hall of Fame 50th Anniversary celebrations. 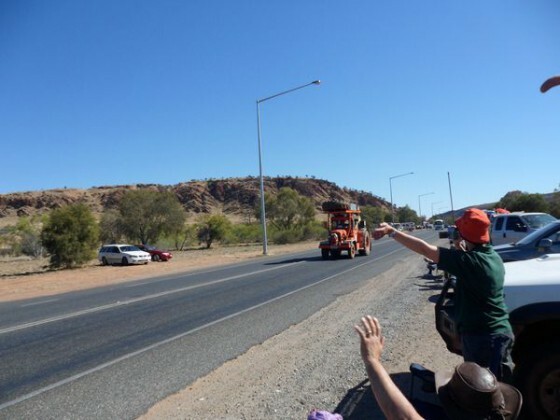 There were numerous activities and events in Alice Springs during our visit, and it was great to be a part of the celebrations while we were there. 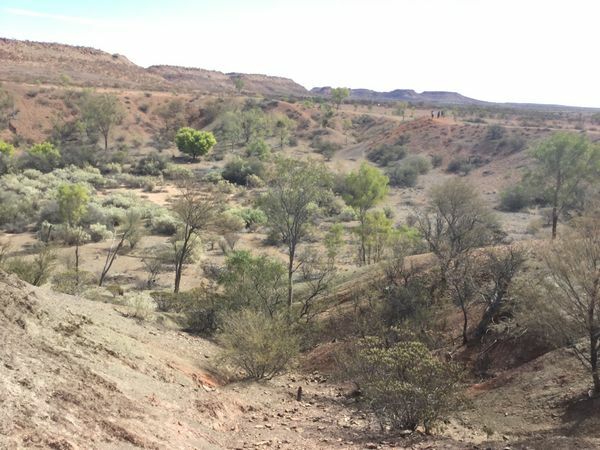 Kings Canyon, which is in the Watarrka National Park, was our next stop where we spent many hours exploring the walking trails and taking in the wonderful views across the canyon. 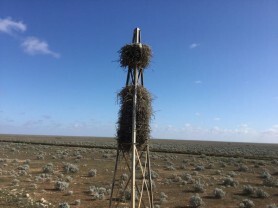 We stayed two nights here then travelled on to Curtain Springs Wayside Inn & Cattle Station. 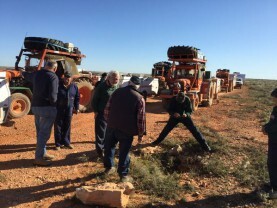 The following morning the Eastern States members set off to visit Yulara while the WA members headed south to make their way back to WA via the Mulga Park area, and further on to Warburton. The scenery through this area was spectacular. From here we continued on down the Connie Sue Highway through Neale Junction Nature Reserve to Rason Lake Road which took us through Plumridge Lakes Nature Reserve. 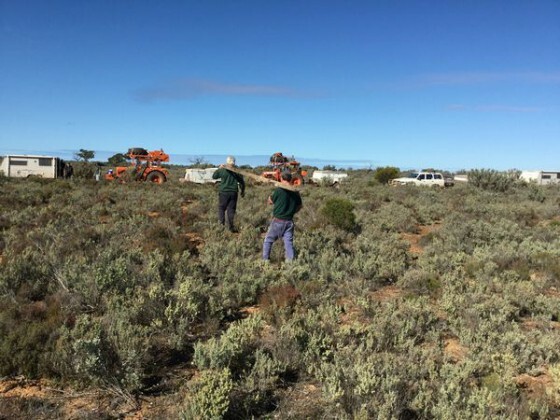 This track proved to be a bit challenging with bush and stakes very close to the edge of the track. However, with some excellent teamwork shown between members we all made it through without too many problems. 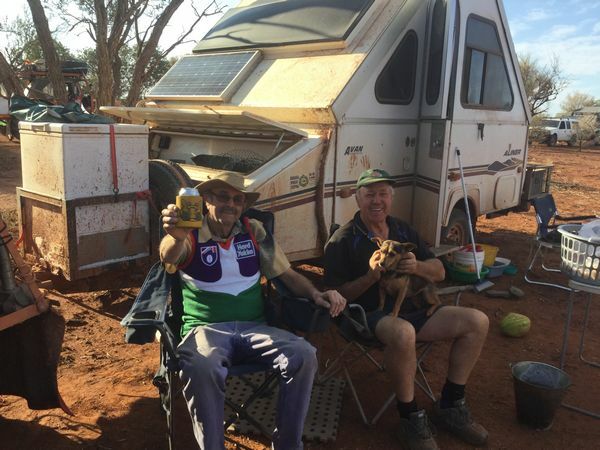 The trekkers arrived in Kalgoorlie on Sunday 13th September. We all joined together for an evening meal before going our separate ways home the following morning. 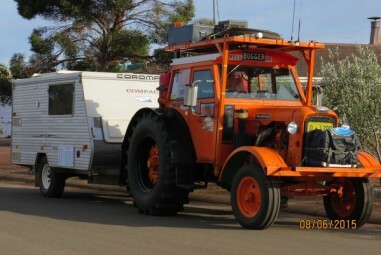 Apart from a few trailer repairs and the ‘odd’ flat tyre, everyone agreed it was another very memorable trip. 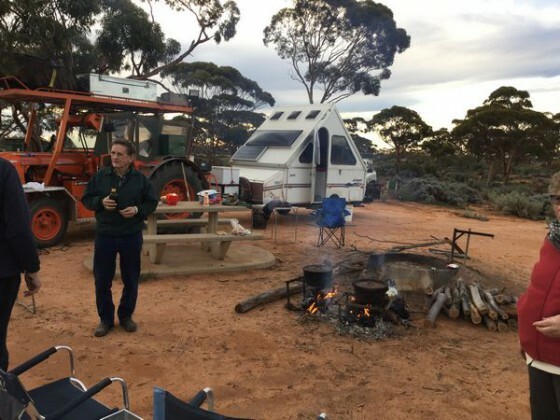 Many enjoyable nights camping out around a camp fire, coming into contact with a wide variety of flora and fauna, visiting interesting towns, lots of laughs (especially when Butch and Mick joined in with their special awards each night!) and more funds raised for the Club’s chosen charities, RFDS and Princess Margaret Children’s Hospital. Thank you to the members who put in so much time planning this trek. Thank you also to those who spent time ‘out the front’ to guide us through to our destination each day. 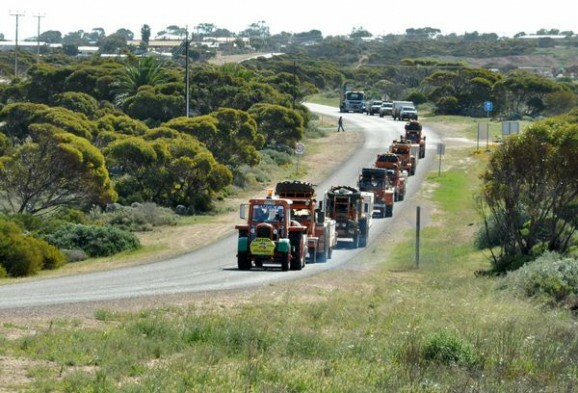 But I could have been in Alice Springs with the 9G Tractor Club. 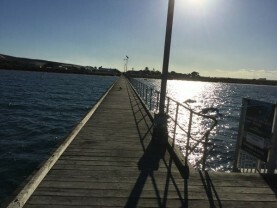 But we had to pull the pin when we got to Streaky Bay. Yet we’d have loved to have gone to the Alice with the rest. He’d ring the bell, address us all and get us off on time. But he kept the home fires burning. Barry was his Dad. 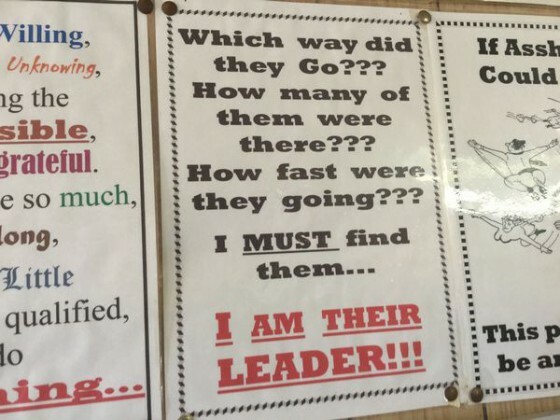 He had to count the crows ‘cos there wasn’t any sheep. Yet by some quirk of luck they towed it all around. Somewhere East of Zanthus on the Trans-continental route. They chased one beast for twenty Ks, or that’s the story that he told. Why you’d walk instead of ride I just can’t understand. Last from start to finish, through dust and wind and rain. So she brought her husband Enzo along with her instead. If you stretch the truth a little bit, it helps to make it rhyme! With a spring on the front axle, they gave the smoothest ride. Then for some unknown reason they sold the whole lot to the Yanks! That’s why we owe a special debt to the 9G Tractor Club. 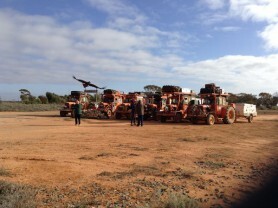 But we could have been in Alice Springs with the 9G Tractor Club!